It's been in the pipeline for ages, 14 years to be exact since the last version was released and the excitement is palpable. Like it or hate it, the design of the concept we've been teased with in the past couple of years is striking. It's doubtful the production model will be as elaborate but, needless to say, if it is anything like the prototype it'll turn heads. 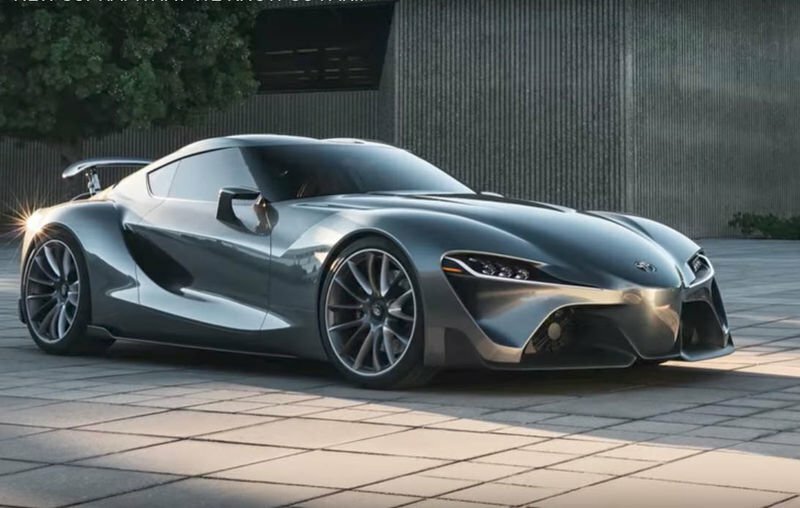 Recently Toyota and BMW joined forces to develop the next generation of sports cars so the Supra and BMW's Z4 replacement, provisionally named the Z5, will run on the same platform and more than likely share engines too. This will probably include hybrid technology too in line with the Honda NSX. Check out the video below for five things we know about the new Supra. Let's hope it lives up to expectation!